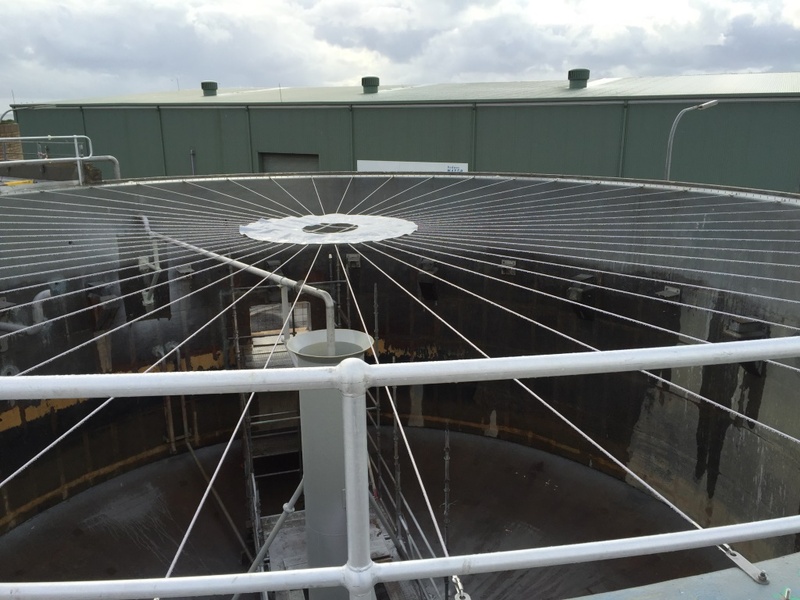 Our Biogas Systems division recently completed the design, manufacture and installation of two 15 metre diameter tank-mounted BioSphere membrane roofs, including bespoke membrane catcher systems. 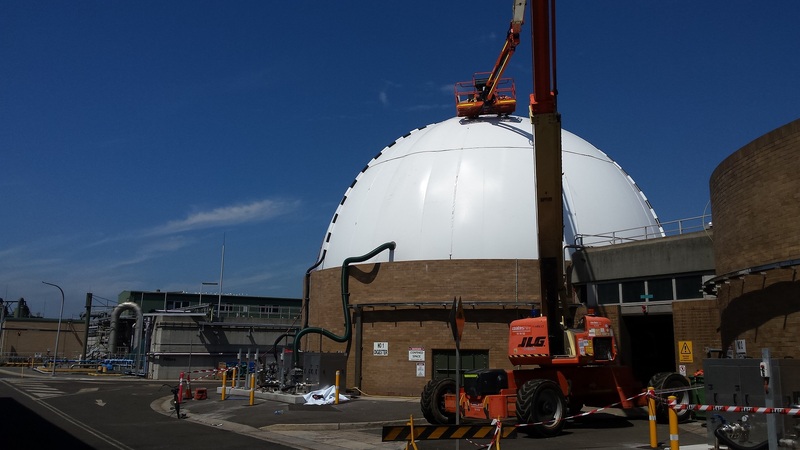 The project was completed in close collaboration with our partners in Australia for the end client, Sydney Water. 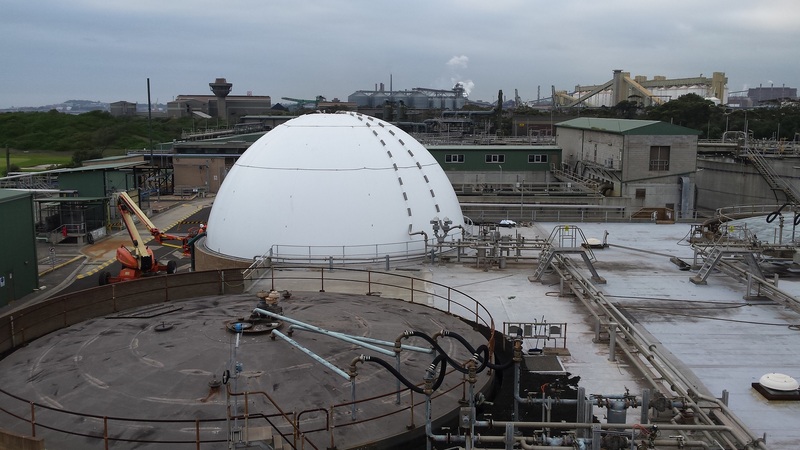 These BioSphere membrane roofs are of a unique design whereby the inner and outer membranes are joined by a special stainless steel component.